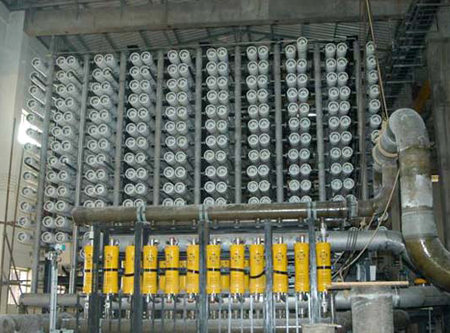 As a drought proofing measure and to augment supply of water to Chennai City, CMWSS Board has set up a 100MLD capacity Seawater Desalination Plant on Design, Build, Own, Operate and Transfer (DBOOT) basis. CMWSS Board entered into Bulk Water Purchase Agreement (BWPA) with the Special Purpose Vehicle, M/s. 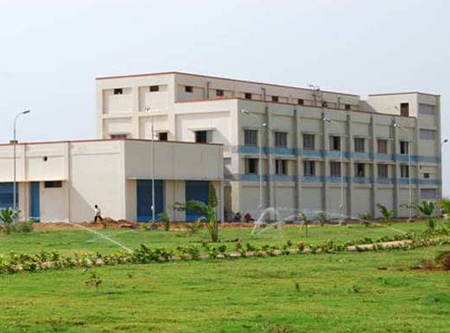 Chennai Water Desalination Limited (M/s. CWDL) for the purpose of setting up the Plant. This agreement will be in force for a period of 25 years and during this period, CMWSS Board will purchase the water from M/s. CWDL as per the terms and conditions stipulated in the BWPA. The asset will be transferred to CMWSS Board after 25years. This plant was commissioned in July 2010. (II) INFRASTRUCTURE FOR TRANSMISSION OF WATER FROM DESALINATION PLANT AT KATTUPALLI,MINJUR TO CITY DISTRIBUTION NETWORK. 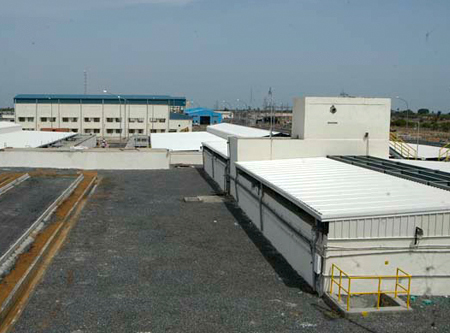 To convey the product water from the Desalination Plant to the Chennai City's water distribution network, CMWSS Board developed the infrastructure facilities at an estimated cost of Rs.93.00 Crores including Operation & Maintenance for a period of 5 years with the central assistance of Rs.87.80 Crores under Jawaharlal Nehru National Urban Renewal Mission (JNNURM). 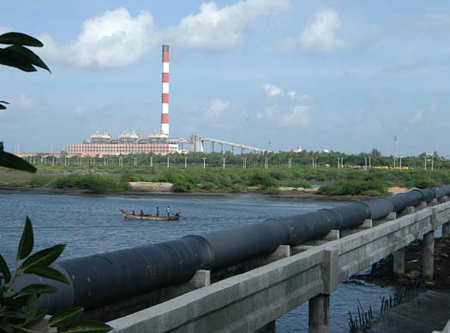 The project envisages two stage pumping i.e., at plant site and at Madhavaram Booster Station and comprises of various components such as Underground storage tanks, pipeline, pumping stations etc, The infrastructure was dedicated to convey the product water from Kattupalli to the Chennai City.